Here's a little of breakdown of what dating Aaron Rodgers means for Danica Patrick on and off the track -- courtesy of Danica's NASCAR bud, Kevin Harvick. 1) Harvick says the A-Rod mojo does NOT make Danica a better racer. 2) Harvick says being Rodgers' bae probably DOES make Danica a bigger superstar ... which, given the fact that she's retiring soon, is definitely a good thing. 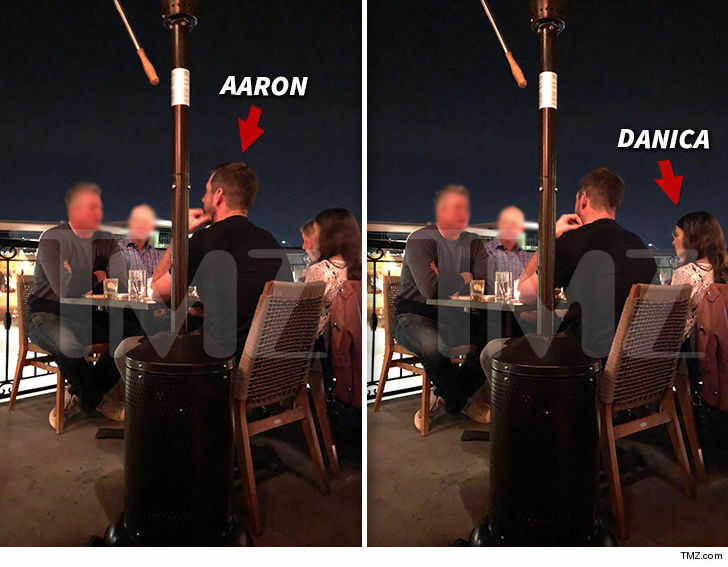 FYI, Danica went public with their relationship last month -- the day after TMZ Sports got the first pic of them together -- but they've kept it on the low ever since.